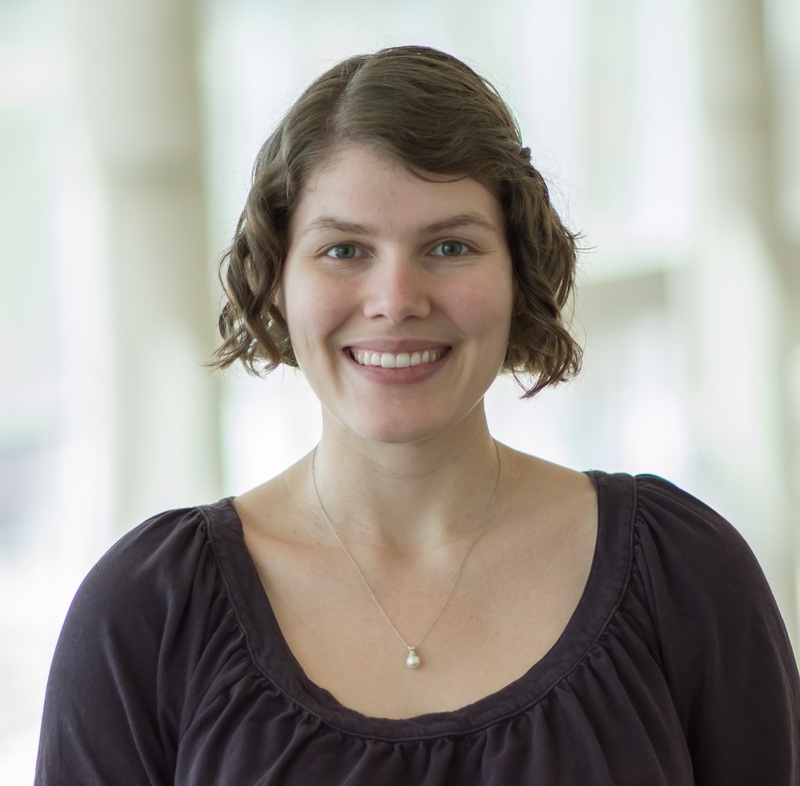 UNMC › Radiation Oncology › Faculty › Megan Hyun, Ph.D.
Clinical interests include SRS/SBRT, brachytherapy, and image-guided therapy. The purpose of this project is to assess and implement dual-energy CT (DECT) techniques in radiotherapy simulation through phantom studies and, eventually, patient studies. A CIRS multi-density phantom with titanium insert was used to demonstrate artifact reduction as well as the effect on Hounsfield-unit-density tables for use in treatment planning, and a Catphan model 604 was utilized to quantify potential improvement in low-contrast resolution for several DECT protocols compared to conventional scans. Multiple reconstruction kernels and metal artifact reduction (MAR) reconstruction techniques have been investigated in conjunction with DECT. So far, dual-energy scanning has been shown to improve artifact reduction beyond the capabilities of Siemens MAR techniques, with further improvement achieved when both are used together. Dual-energy scans of the Catphan reconstructed at 40, 50 and 70 keV show marked improvement in low contrast resolution. This investigation provides evidence of the utility of DECT for radiotherapy simulation, which will be further tested with anthropomorphic phantoms and patient data. The rapid metabolism and efflux of low-molecular weight targeted agents from tumors substantially reduces tumor-to-non-target ratios and represents a major obstacle in the clinical translation of many receptor-targeted peptides currently under development for targeted radionuclide therapy. We propose to explore the use of CCTAs to substantially enhance the tumor retention of receptor-targeted drugs, specifically, in this case, NTR1-targeted peptides for PDAC. We fully expect, based on our preliminary data, that incorporation of the CCTA will lead to an increase in tumor retention thereby substantially increasing the translational potential of diagnostic and radiotherapeutic NTR1-targeted agents. In addition, this approach would be expected to be widely applicable to a wide variety of other receptor-targeted drugs. This methodology is novel because it seeks to examine the synergistic potential of combining the fields of CC inhibitor development (i.e., CCTAs) with that of receptor targeted peptides. To our knowledge, this strategy has not been investigated for NTR1- or any other receptor-targeted agents. If successful, the impact of this approach would lead to a considerable increase in the efficacy of low-molecular weight, receptor-targeted drugs resulting in a higher translational potential for the field of receptor-targeted agents. My role in this project will be to calculate dose for alpha- and beta-emitters used with this novel delivery technique. External beam radiation therapy has improved markedly in its ability to spare normal tissue through modulation of the radiation beam. The determination of absorbed dose to water through measurements, however, is still rooted in calibration protocols that do not account for these modulations. Detector response in composite clinical fields has not been extensively studied due to the time and effort required to determine these corrections on a case-by-case basis. Therefore, there is a general lack of information available with regards to detector response in nonstandard composite fields. The present work aims to determine corrections for clinical detectors such as ionization chambers in composite treatment fields using Monte Carlo methods. This involves importing and analyzing a large number of actual patient deliveries, validating the Monte Carlo model, and simulating detector response in highly modulated fields. So far, this work demonstrates that even if a composite dose distribution is large compared to the detector used, a correction-free absorbed-dose-to-water measurement is not guaranteed. This project aims to assess the accuracy and reproducibility of optical surface tracking (OSMS) compared to kV and MV on-board imaging. Imaging accuracy was tested by applying known translational and rotational shifts and comparing these to the shifts determined by each imaging technique (kV and MV planar, kV CBCT, OSMS). Reproducibility was determined by repeatedly using the imaging systems to shift the phantom from the user origin to the treatment isocenter and by repeatedly applying and correcting for known shifts. On-board imaging systems performed well for the anthropomorphic phantom used. Some imaging techniques that showed reduced accuracy were not clinically applicable for the phantom used, and their use for patient positioning should be carefully considered according to patient size and the site to be imaged. OSMS was less accurate and less reproducible for the phantom studied compared to other imaging modalities, and should be used in conjunction with other techniques. Special caution should be used when relying on OSMS for patients with darker skin tones. Future work will include further testing accuracy differences for different skin tones and optimizing camera settings for all patients. One part of this project has been analyzing our departmental Aria training techniques. A number of educational tools were created during Aria training, such as practice checklists, self-teaching modules, and written workflow documents. A survey was conducted to assess the effectiveness of each of these tools from the physicist/dosimetrist perspective. Additionally, I am planning a flipped-classroom project for the radiotherapy class taught at UNMC. We will start by developing e-learning modules aimed at therapists and residents as well as interactive class sections centered on these modules. Eventually we plan to have a library of modules aimed at multiple audiences (physics students, laypersons, therapy students, etc.) that can be made available to the medical physics community at large.